Finally Microsoft has just release windows 10 though everybody have not have access to it. 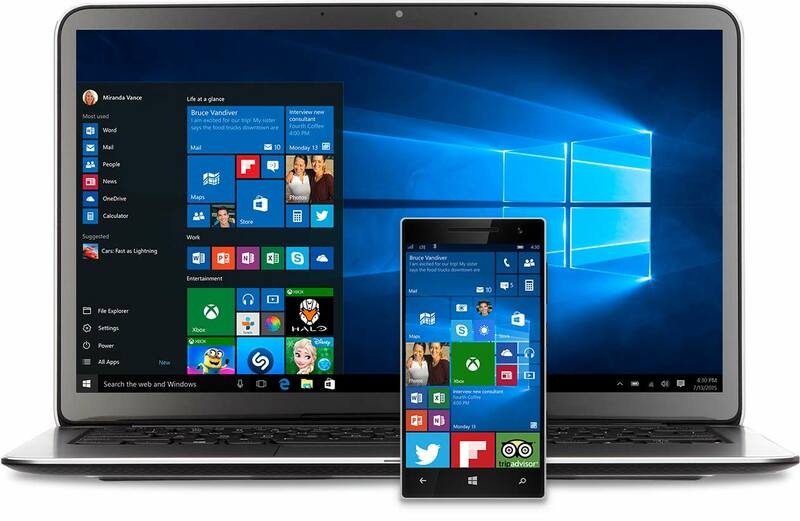 Windows 10 comes a familiar and easy to use interface, which lots of similarities to Windows 8 and 7 (its combines the strengths of Windows 8 with Windows 7). Microsoft said it starts up and resumes fast, has more built-in security to help keep you safe, and is designed to work with software and hardware you already have. 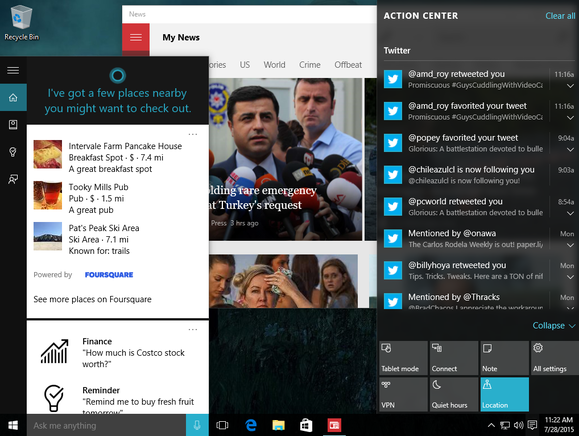 Microsoft also introduce a new browser called Microsoft Edge which lets you move quickly from browsing to doing. Write or type notes directly on webpages and share them with others, read online articles free of distraction, and save your favorite reads for convenient access later. HOLOLEN, WINDOWS HELLO, MULTI-DOING and so on.